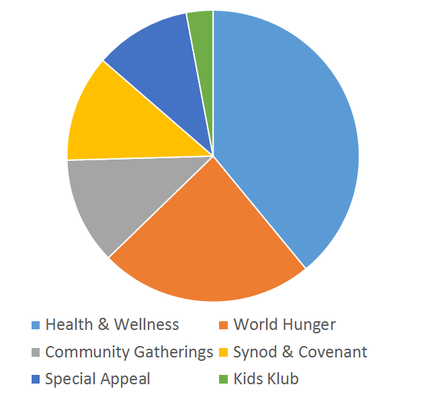 Our vision creates many opportunities for the parish and challenges us to live out our mission to each other through outreach in the wider community. We accomplish this through community programs and initiatives as well as through monetary contributions to local and international organizations. You can learn more about our outreach efforts below. Your generosity enables us to carry our vision of love and hope into the world. ​What we do together through mission & service, none of us could achieve alone. To make a contribution to the mission of your choice, click the link below.